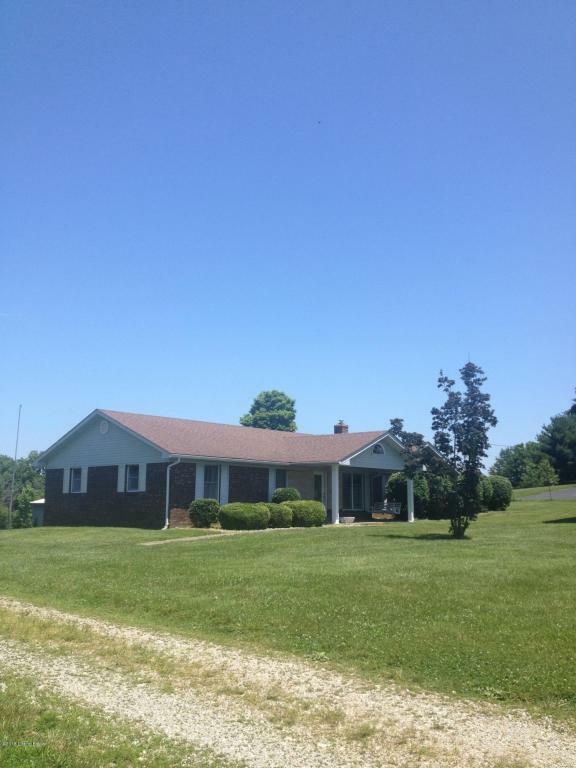 Don't hesitate on this 3 bedroom brick on 5 +/- acres with partially finished basement - 3 car garage along with insulated shop building, pond and barn - Great location! Listing provided courtesy of Lanny Baker Realty Llc. © 2019 Metro Search, Inc. All rights reserved.